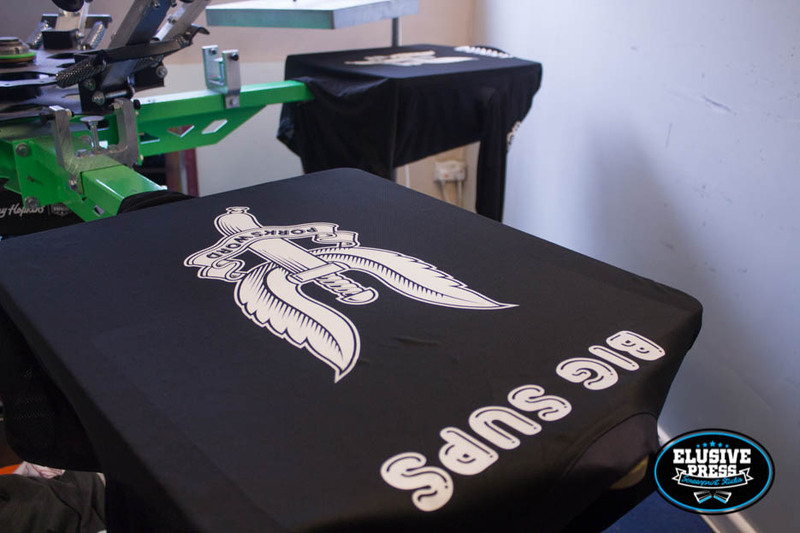 An annual screen print run our Bristol t-shirt printing studio have the privilege of printing. 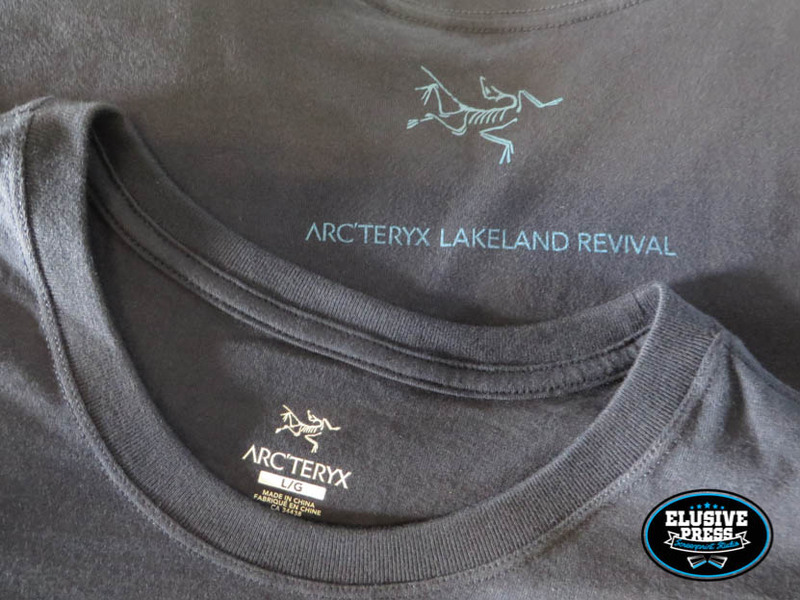 Arcteryx’s Lakeland Revival event. 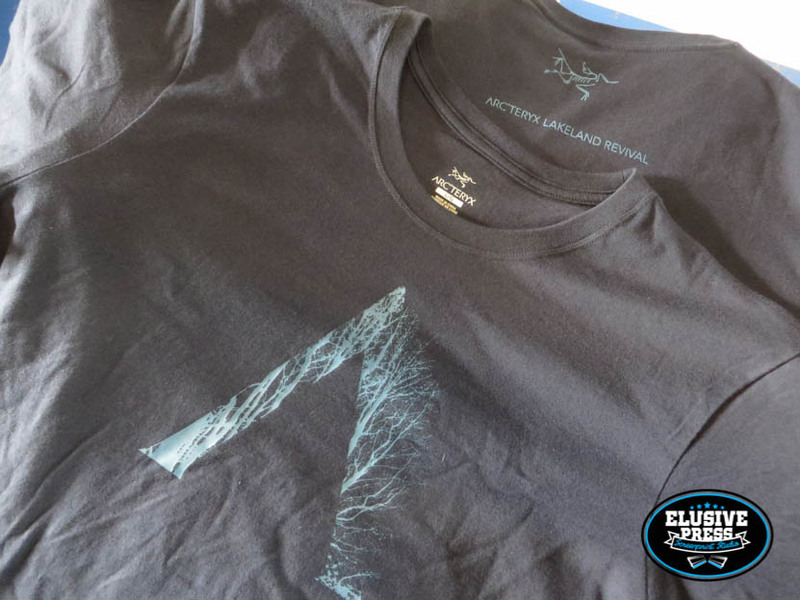 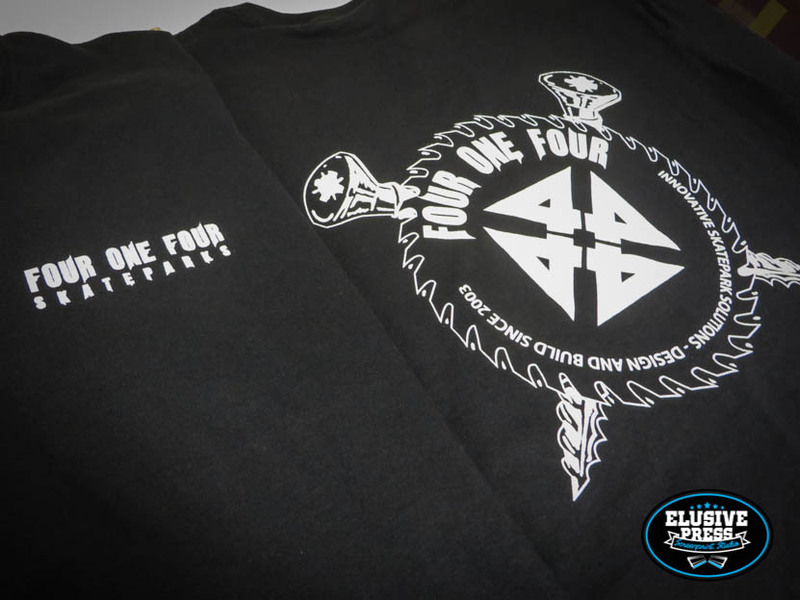 Its such an honor as a screen printer to have the chance to represent a company which you hold in such high regard for the quality and approach in which the brand is run. 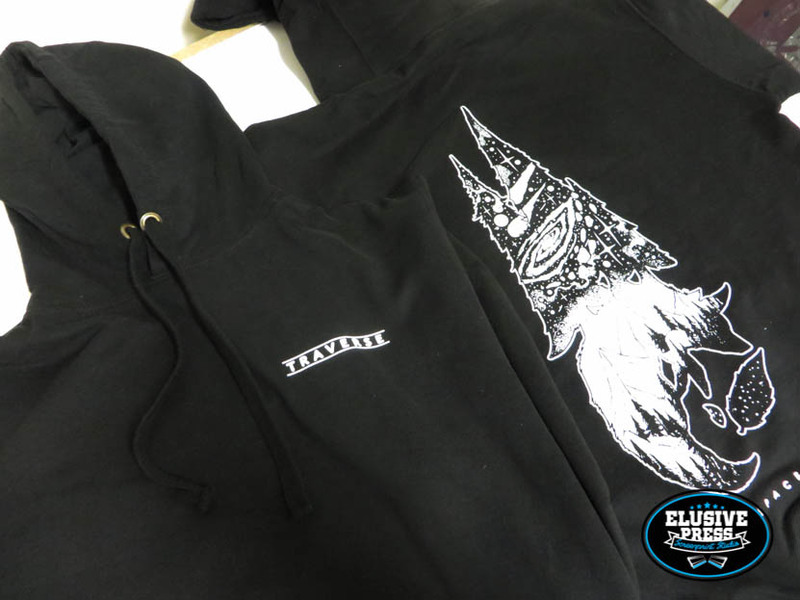 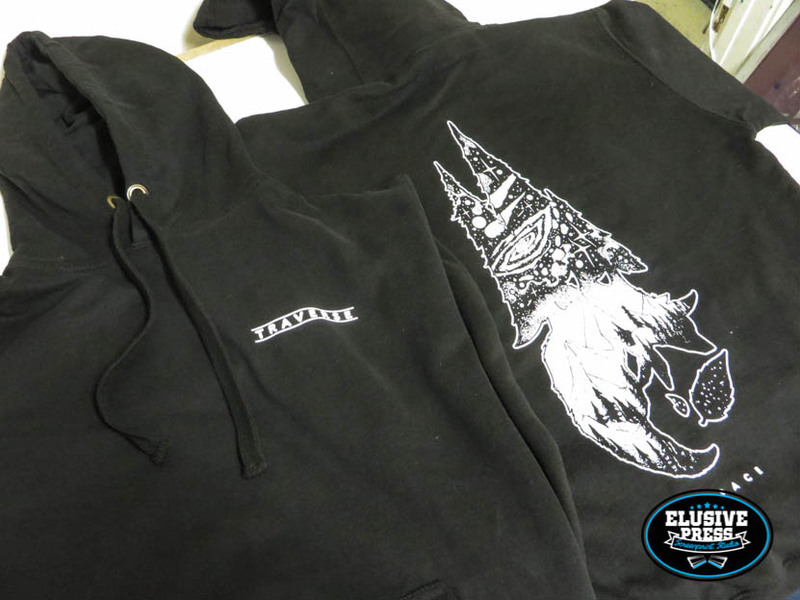 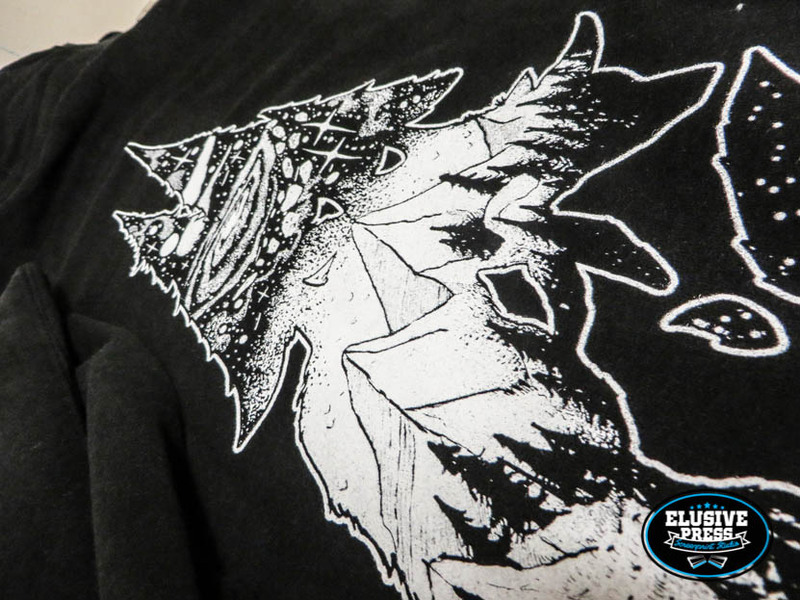 Custom screen printed hoodies straight out of our Bristol tshirt printing studio. 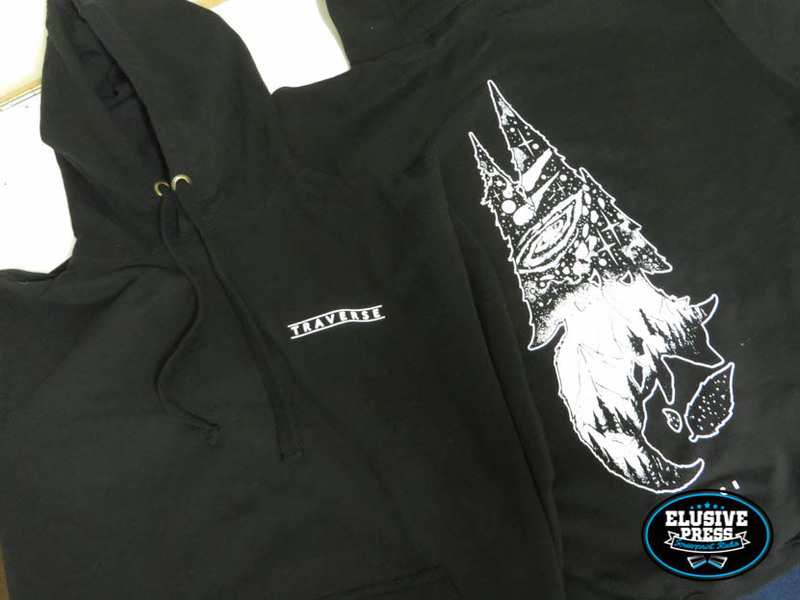 These oversized back prints with small front pocket print were printed for independent clothing brand ‘Traverse’ on to premium hoodies. 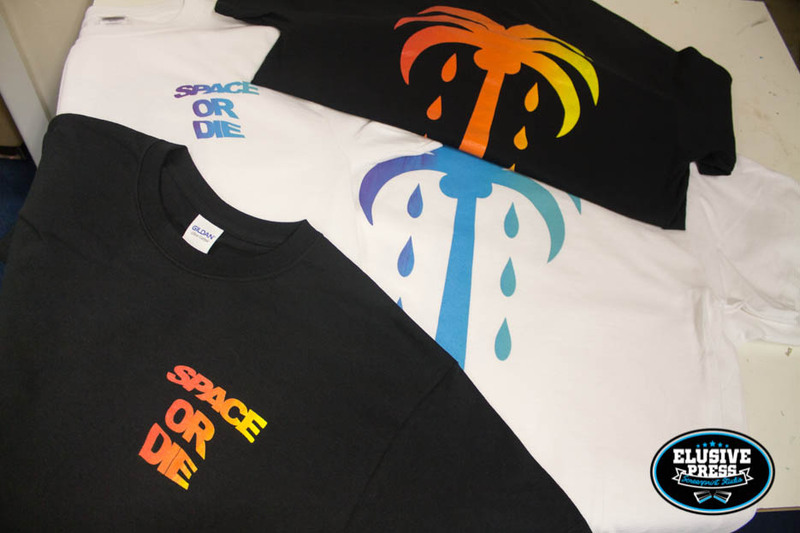 We hand printed these t-shirts for Bristol based design and graffiti collective ‘Space or Die’. 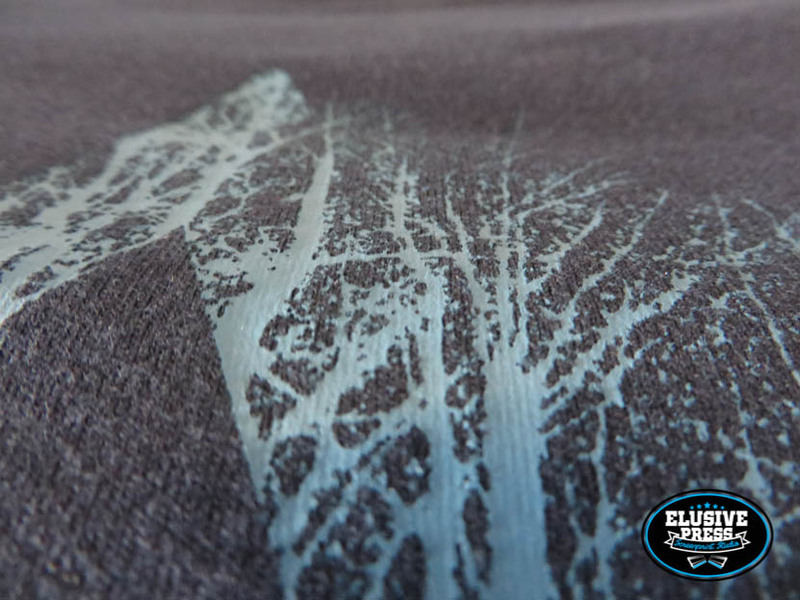 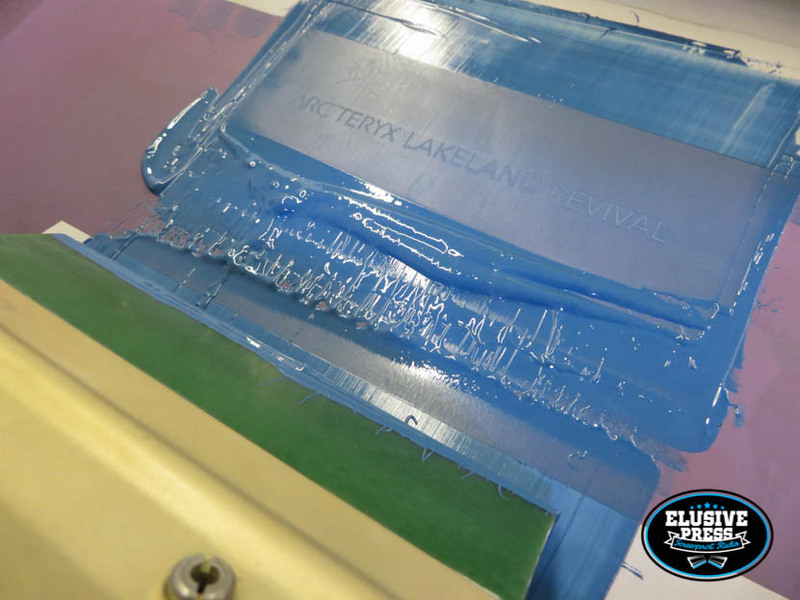 Awesome design, awesome colours, just the kind of print our Bristol t shirt printers like to get on the press. 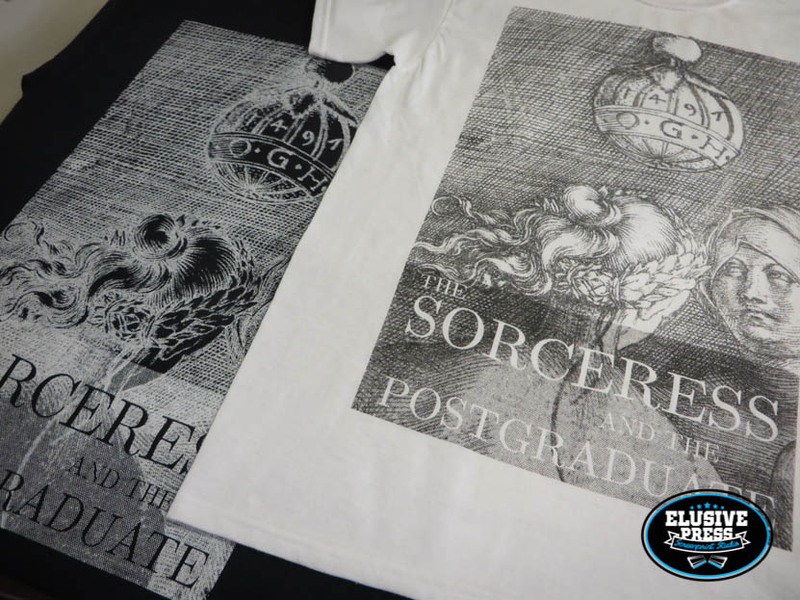 Halftone Single Colour T-Shirt Printing. 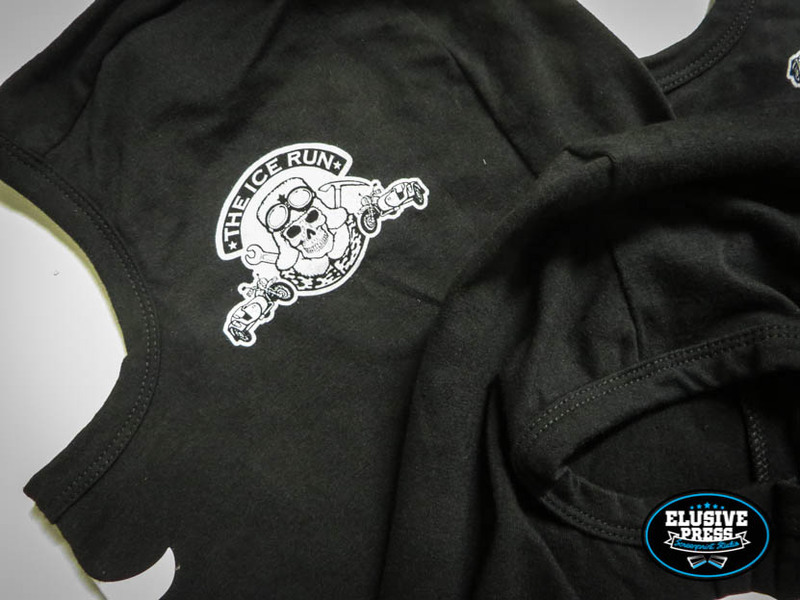 Custom Photo Printing On T-Shirts. 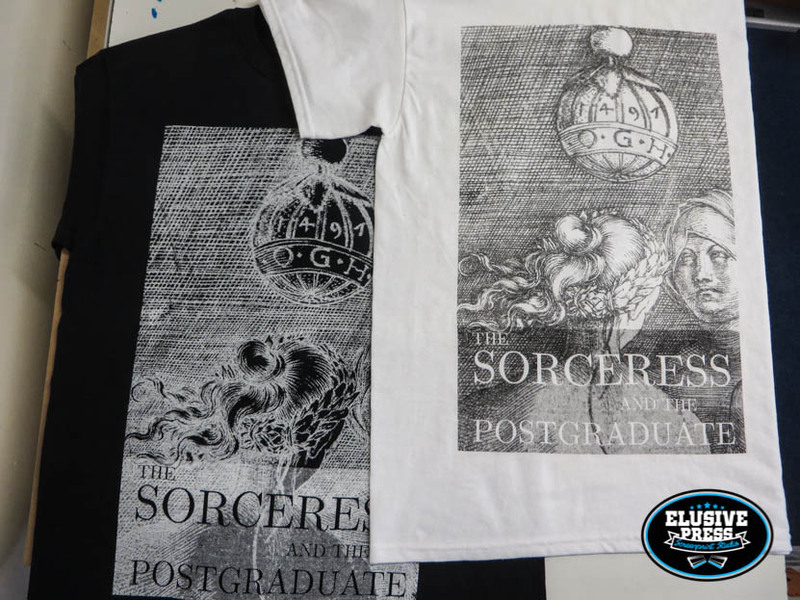 Single colour oversized tshirt printing for the novel ‘The Sorceress and the Postgraduate’. 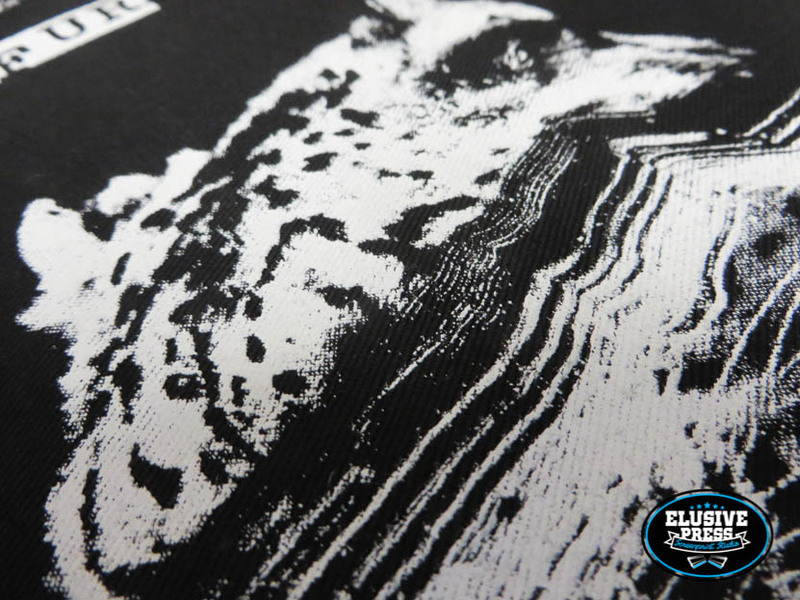 We were given a black and white image for this print, which we then added the text too and converted to a halftone graphic, which came out really well. 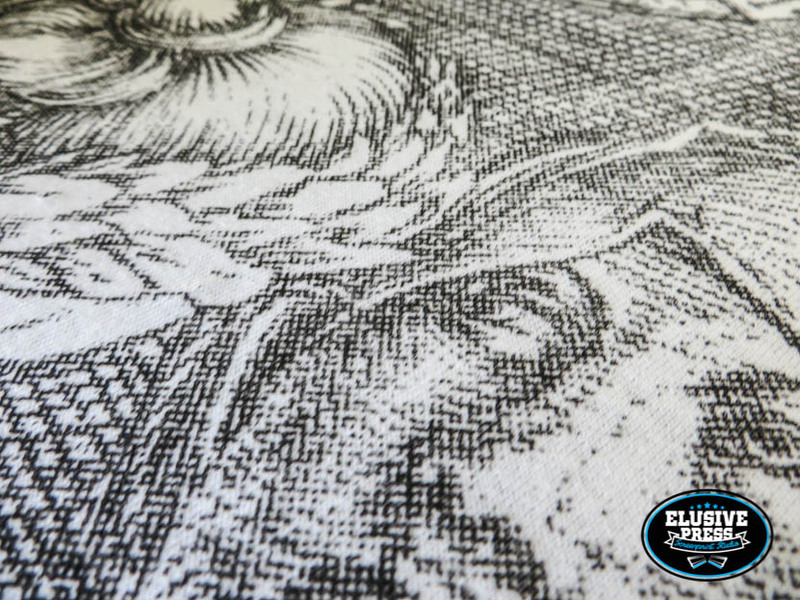 Click on the photos below to see the detail in the prints. 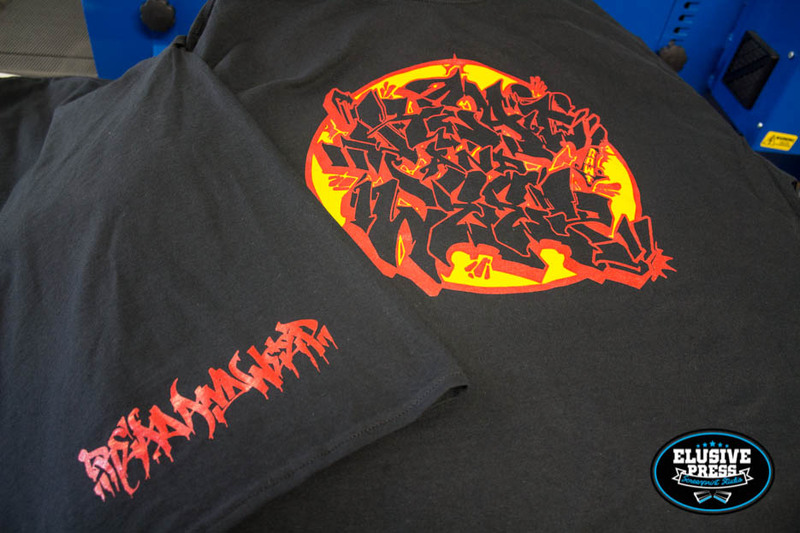 Costom photo prints on t-shirts print really well like this and we were more than happy with these results. 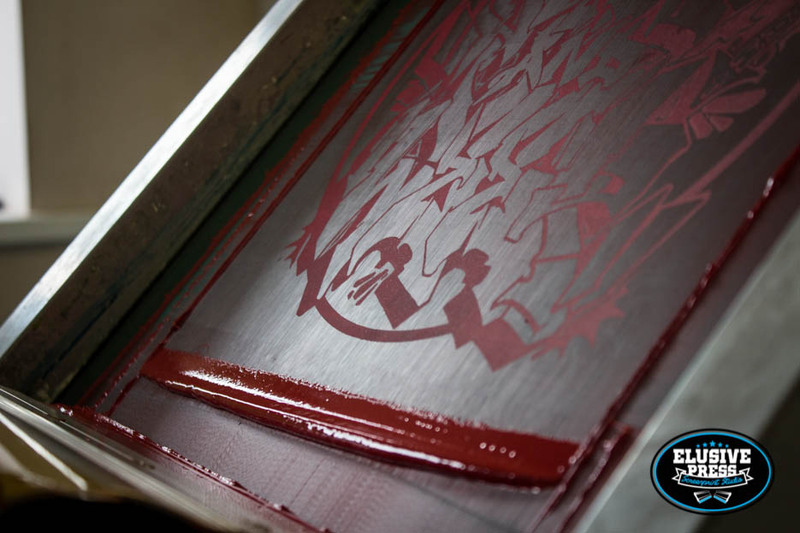 High tech screen printing is what we do. 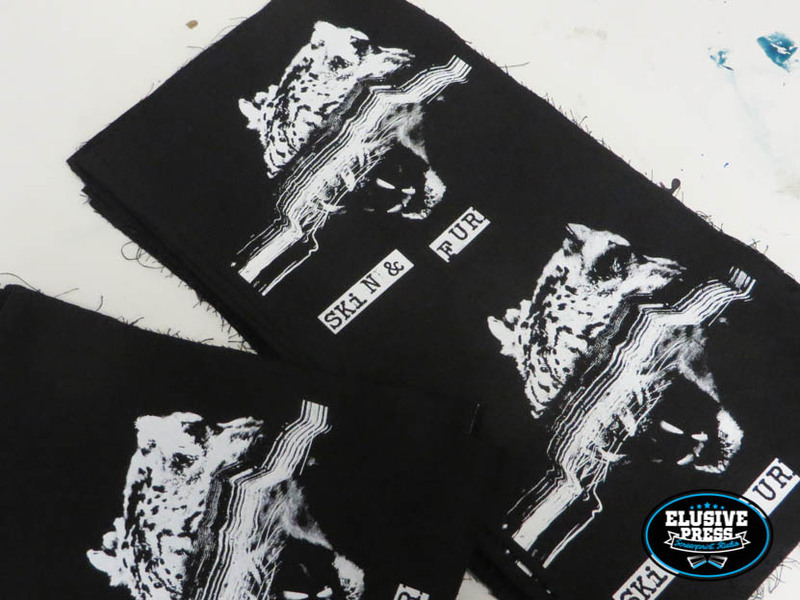 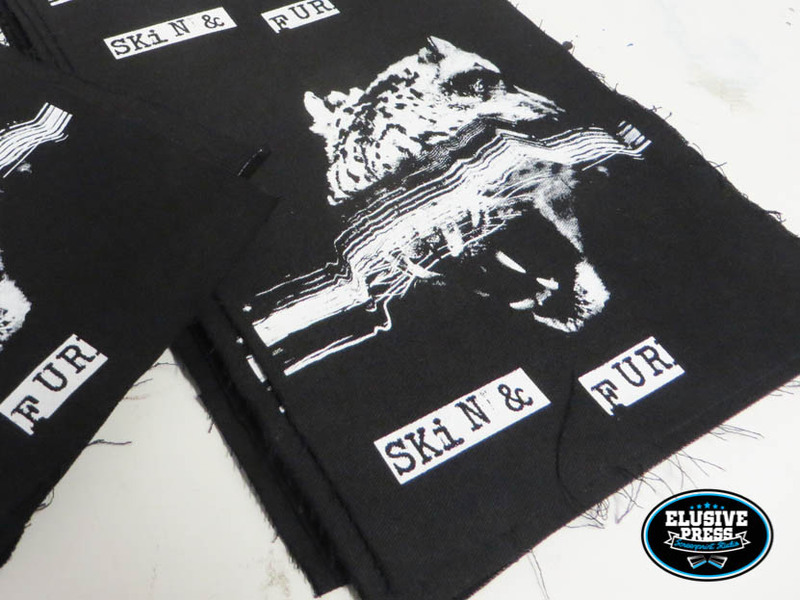 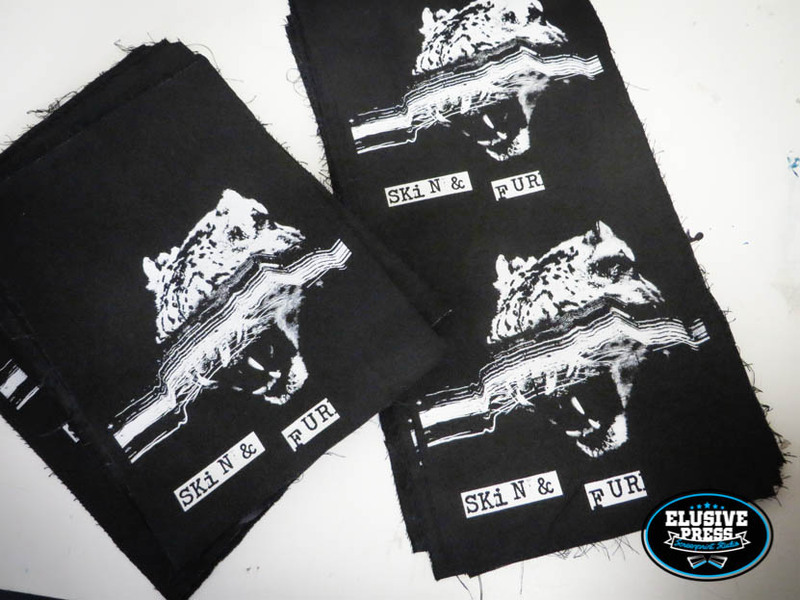 We screen printed this halftone design on to fabric patches for Bristol based band ‘Skin & Fur’. 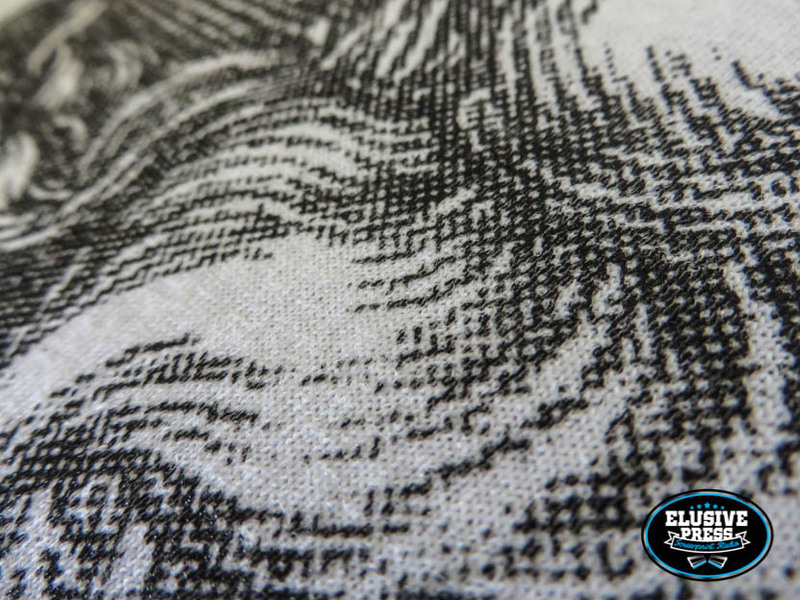 It’s always nice to print something other than t-shirts and hoodies and this one printed like a dream as the fabric was tightly woven so the ink when down really well. 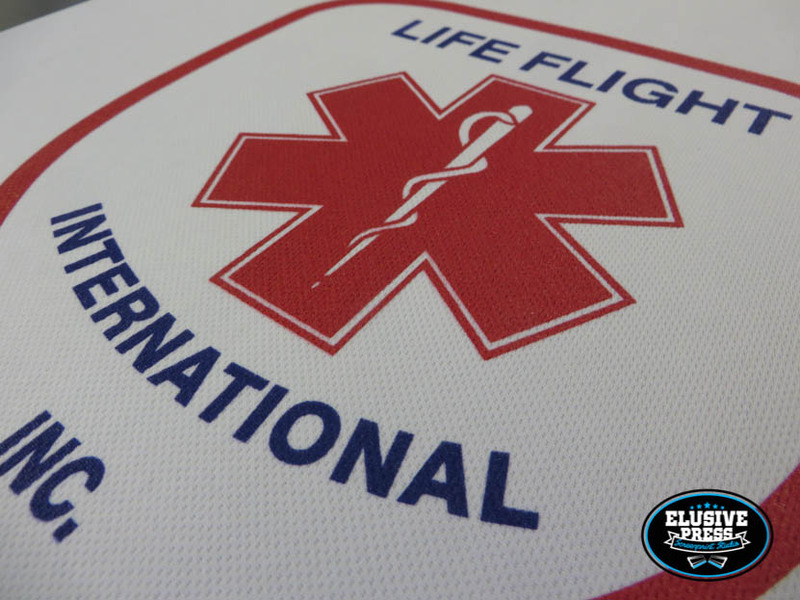 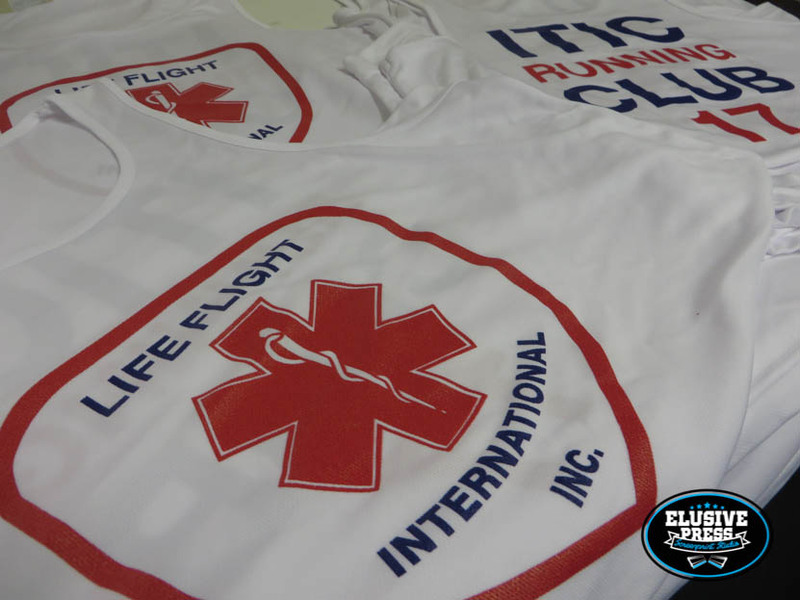 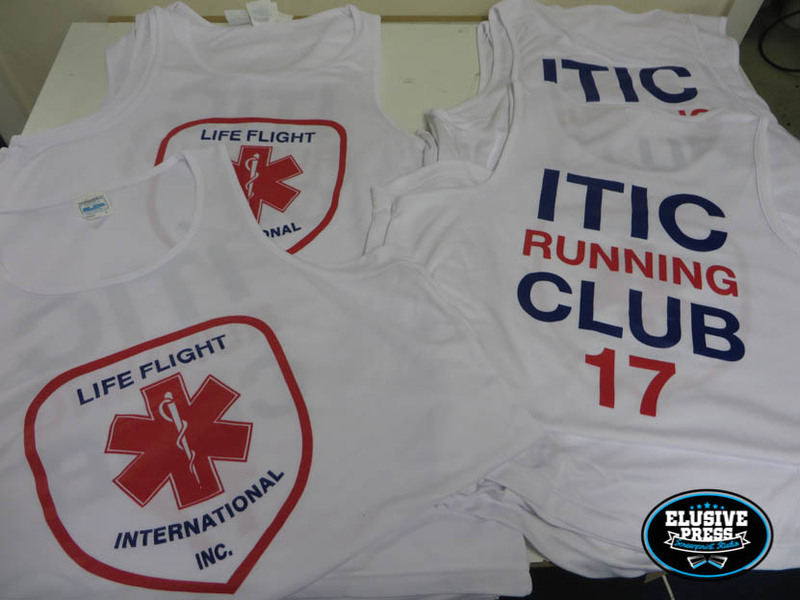 Were are a little bit slow to upload this screen print run but found it quite relevant as we have just screen printed the ‘2018 Life Flight International Inc’ running vests. 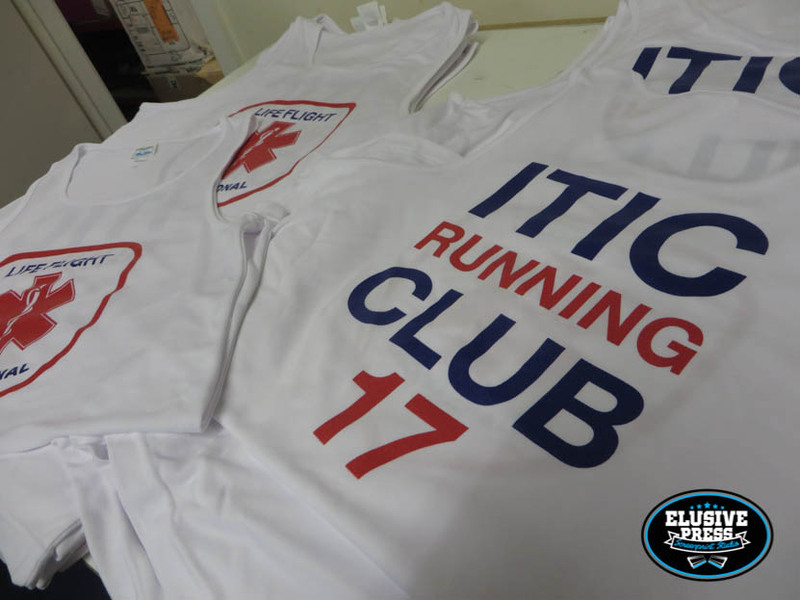 Coming through our Bristol t shirt printing studio these were printed onto 100% polyester technical running vest using the highest quality Italian plastisol ink. 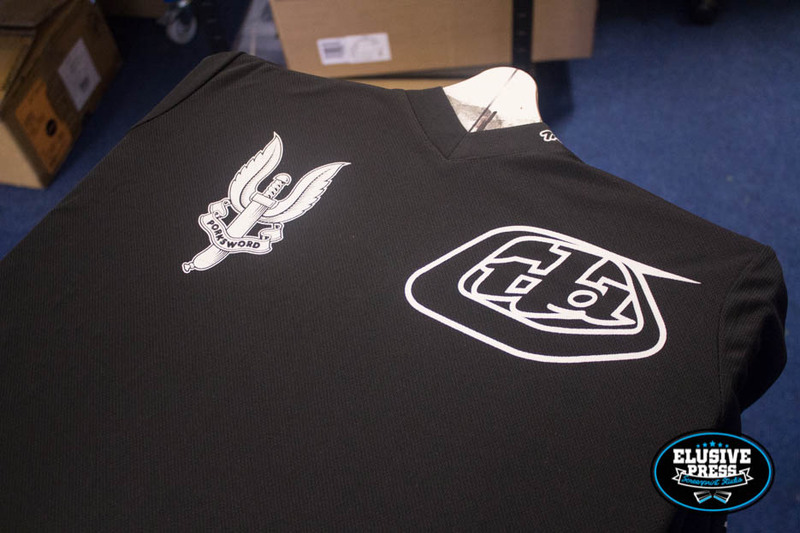 Bit of a unique print job for our Bristol screen printers. 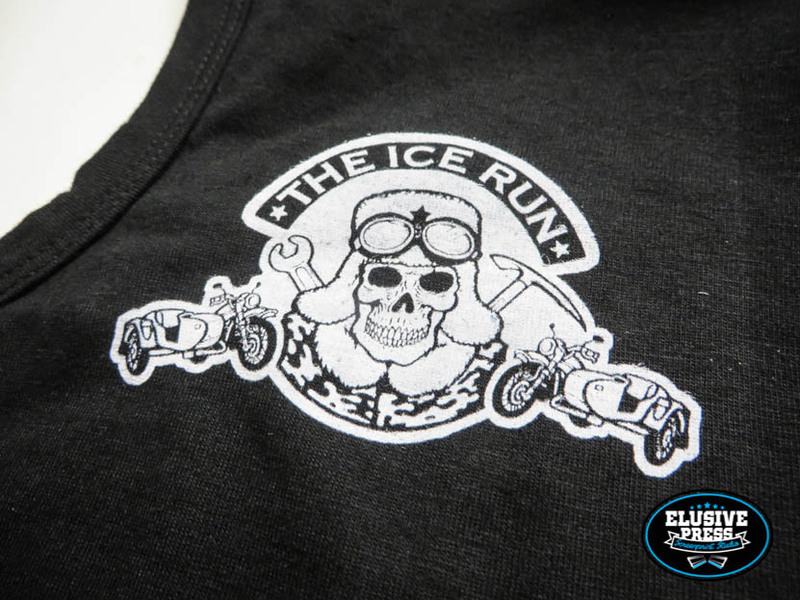 Balaclava’s for the ‘Ice Run’ in Russia, basically a motor bike race across a frozen lake. 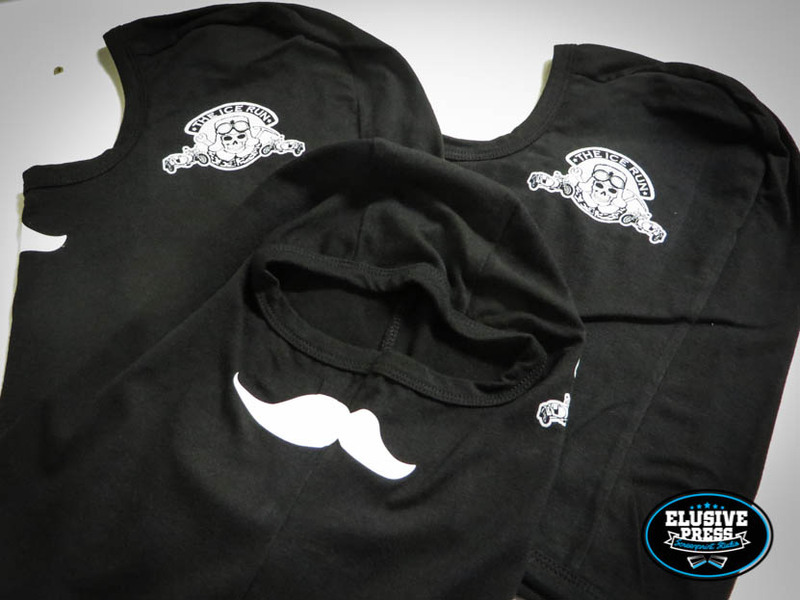 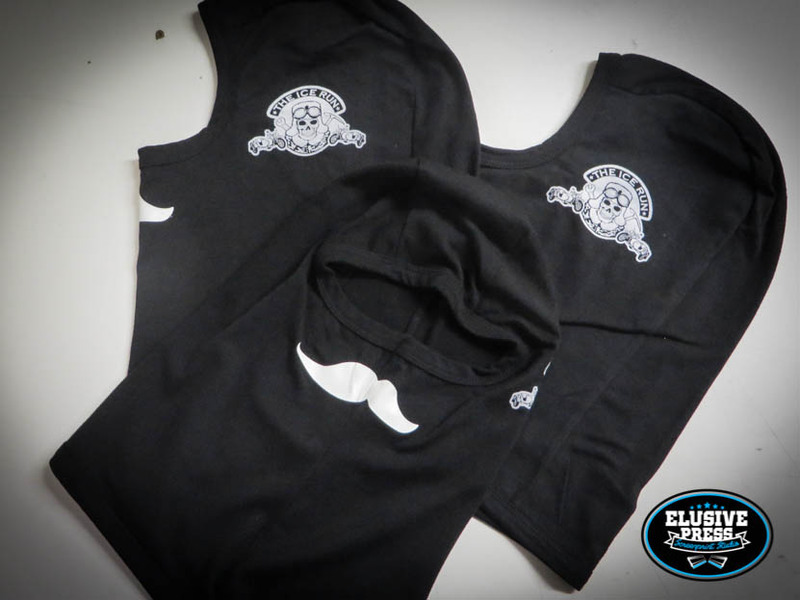 Screen printed water based logo prints with a heat transfer mustache across the seem on the front. 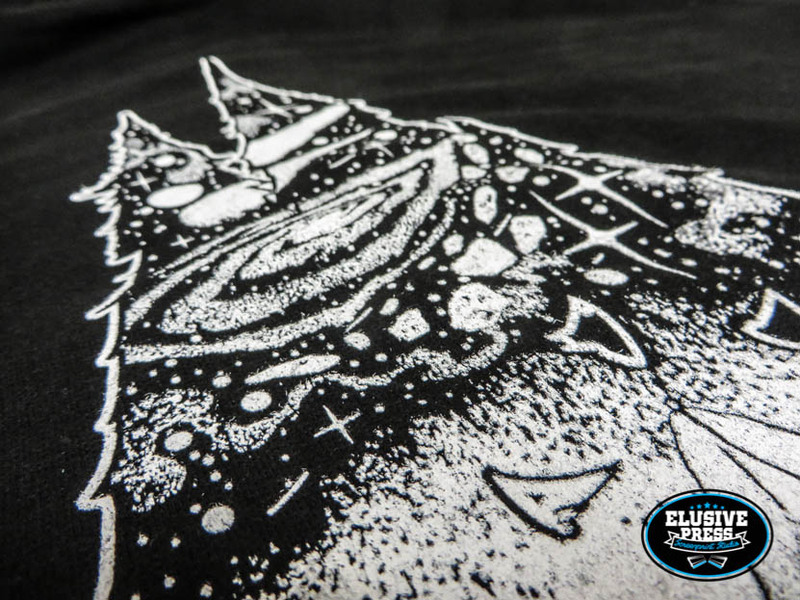 We do love something a little different. 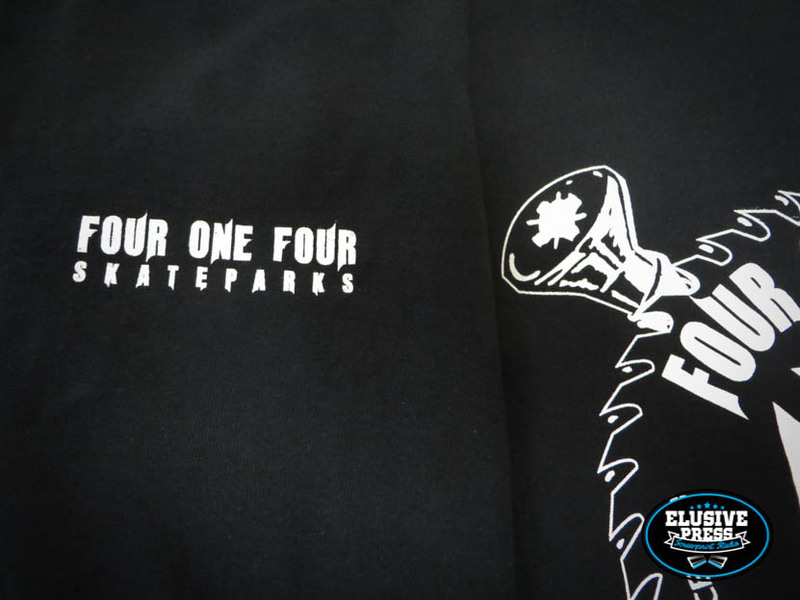 If you are into skateboarding or bmxing then i’m sure you would have been to a park that these guys have built. 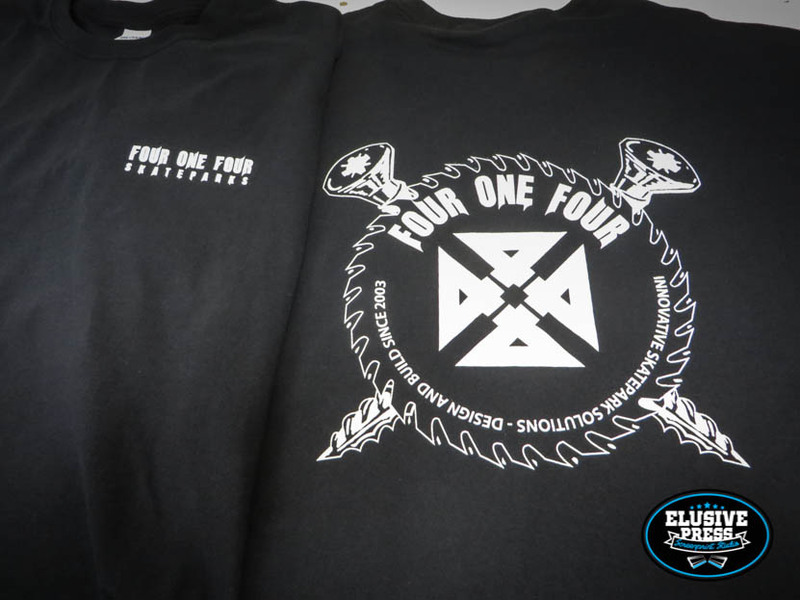 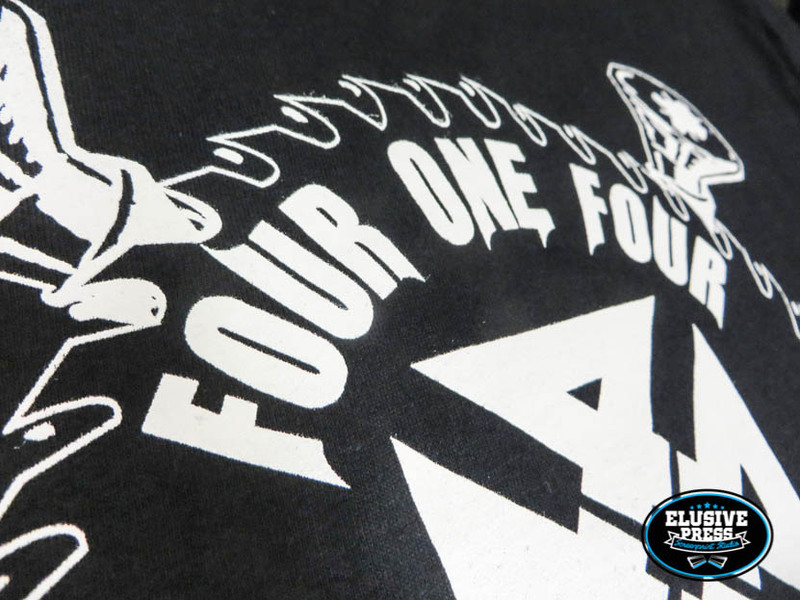 Four One Four Skate park builders are the best in the UK. 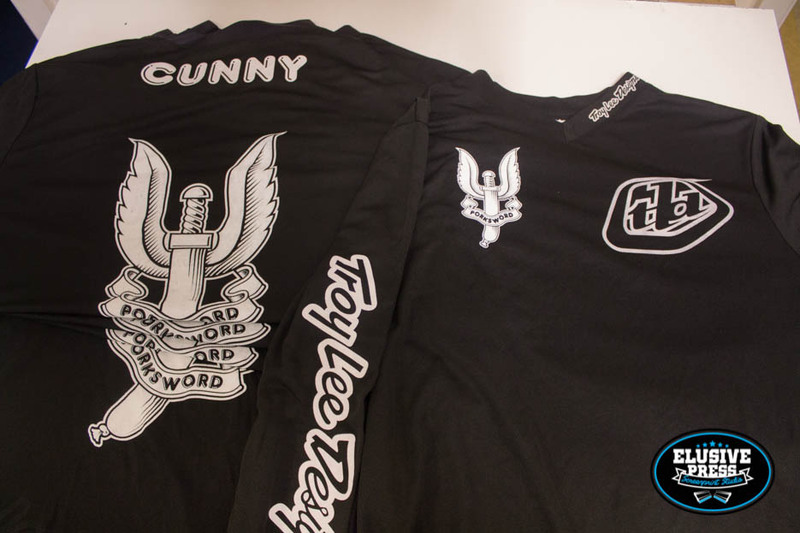 Our Bristol t-shirt printers were stoked to to be able to provide t shirt a printing service to such legends in the UK extreme sports world. 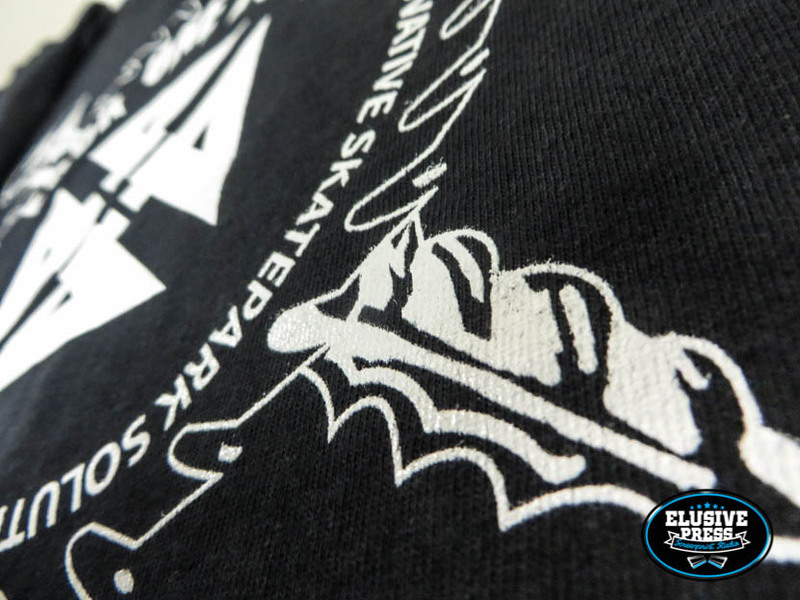 READ AND WEEP. 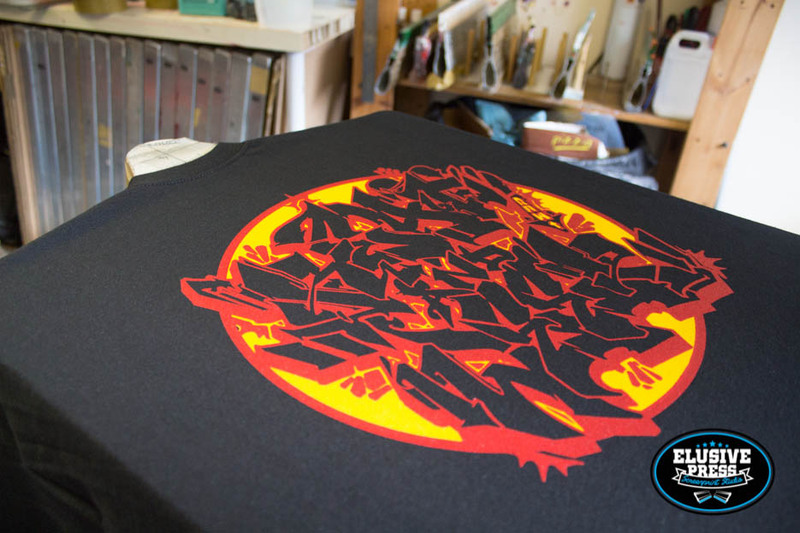 Its great having so many talented people close to our Bristol t shirt printing studio, it means we get to print t-shirts for all these amazing people. 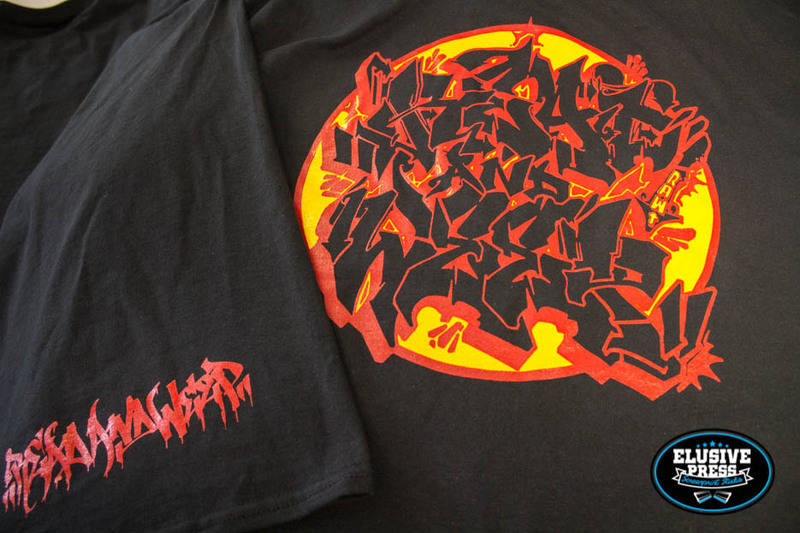 This was designed by Bristol graffiti artist ‘Ryder’ of the RAW crew. 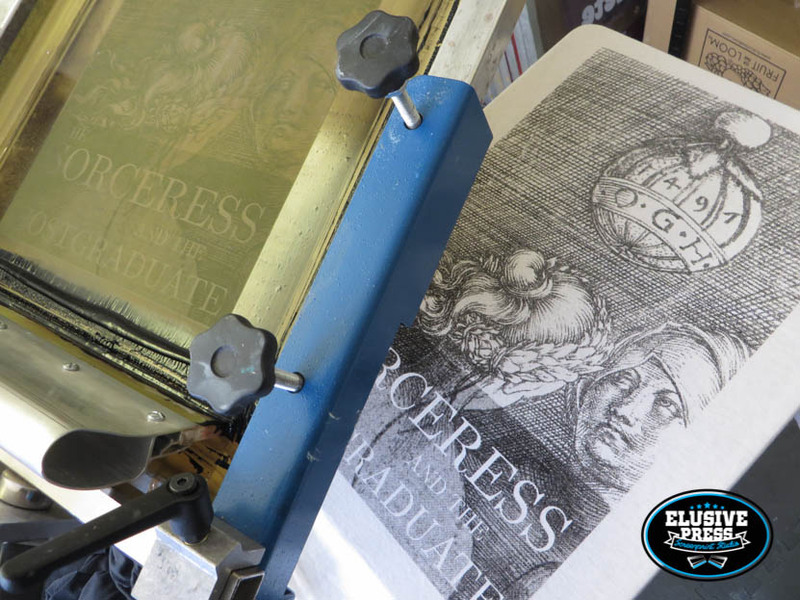 It was definitely an eye popper when on our print press. 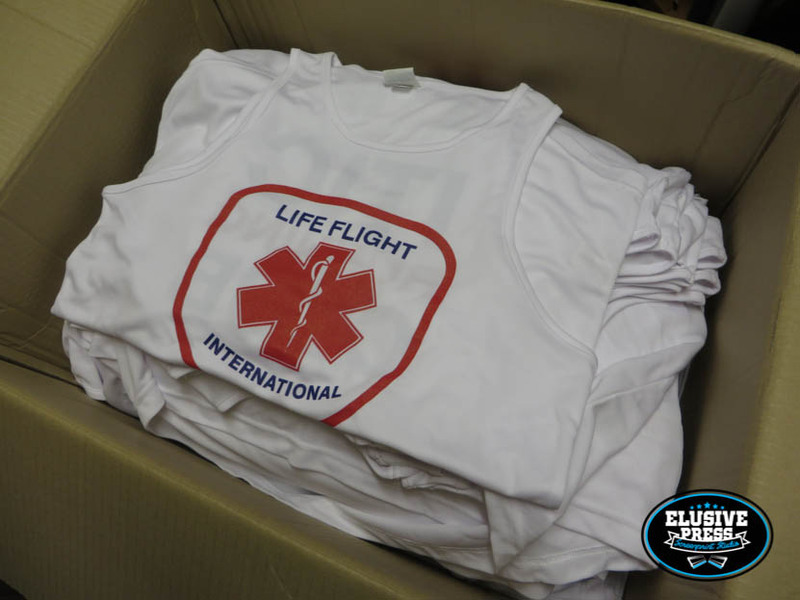 We will look forward the the next batch of these to print. 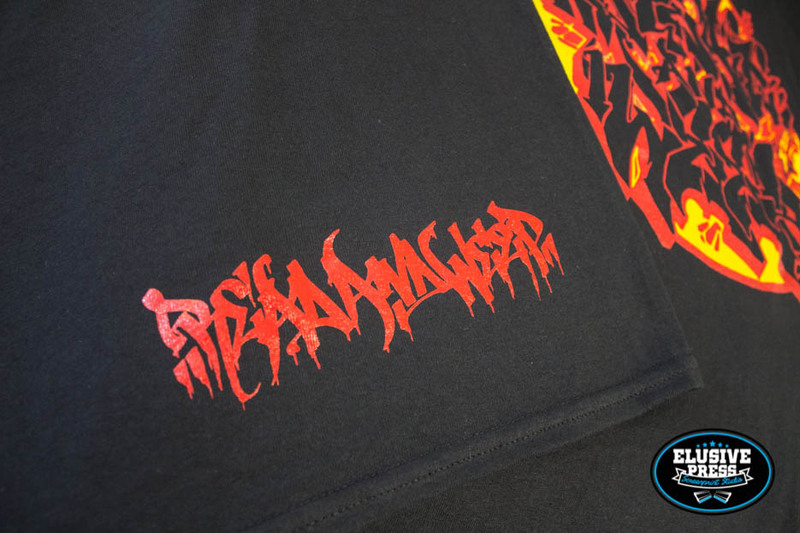 Long Sleeve T Shirts with Custom Vinyl Names + Screen Printed Logos. 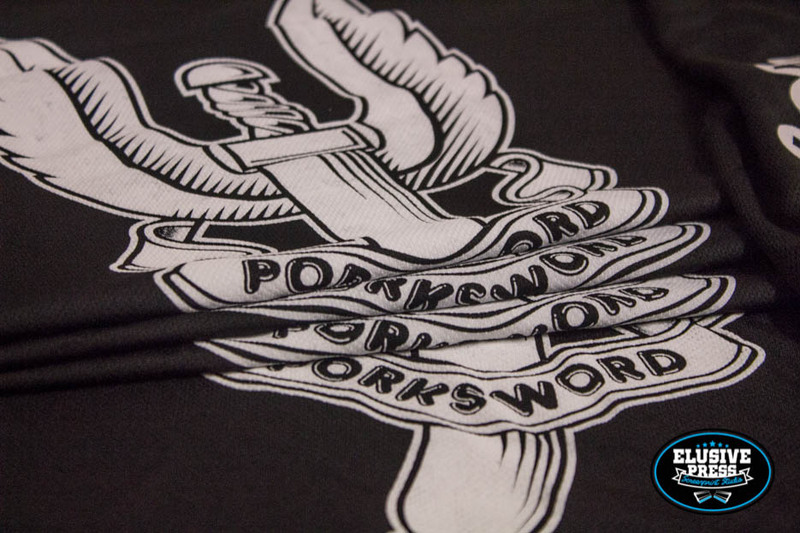 A great print run for ‘Pork Sword’ BMX team. 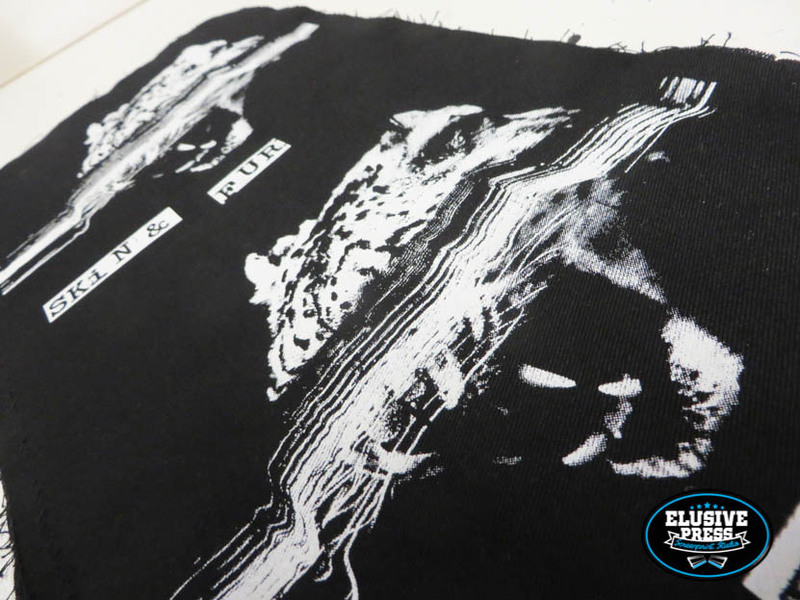 Our Bristol t shirt printers screen printed these long sleeve polyester athletic t-shirts using dye block white ink to avoid any dye migration. 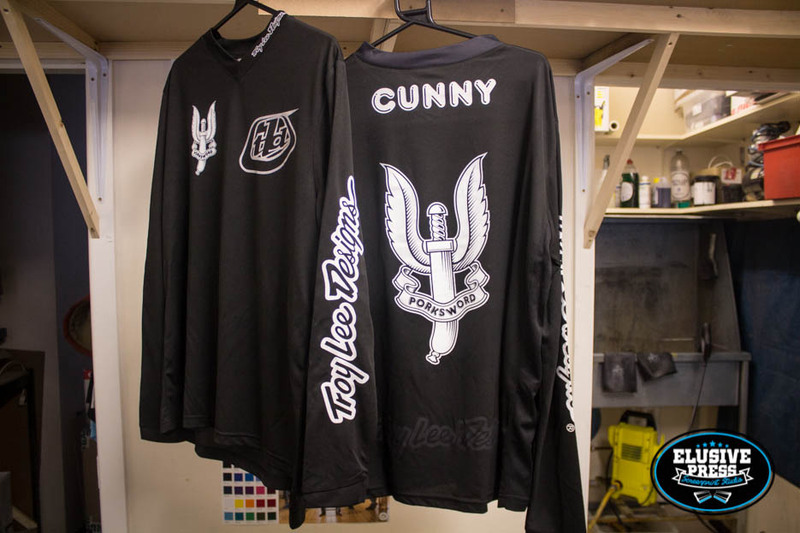 The individual name on each top was plotted onto heat transfer vinyl and heat pressed onto the garment, giving these team individuality for each rider.